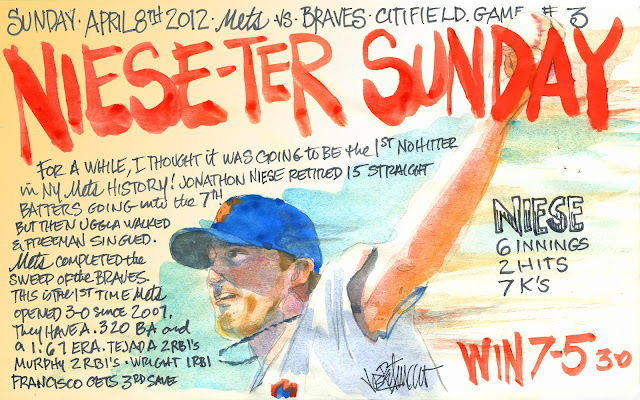 My Mets Journal: Niese-ter Sunday Sweep! Maybe this is the year the Mets finally get that "no-Hitter" or better yet that "Perfect Game"! I hope the Mets have you running out for more color! Thanks for the recap and all you do Joe!